I made this for my 3rd graders as part of South Carolina Standards. It also matches up with 3rd grade Next Generation Science Standards. This product has reading passage options to print (either as cards or regular pages), or you can push the website to students. 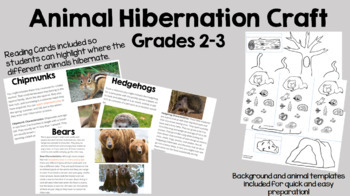 For the activity, I have included template pages to print for students to make their hibernation craft. 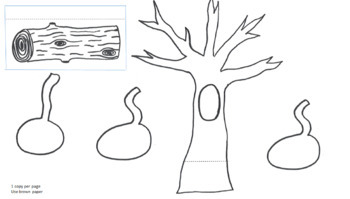 Then, they can place animals in their correct location based on what they learned from the articles. 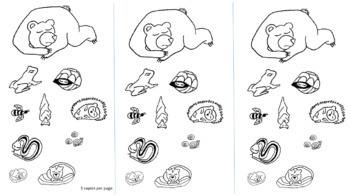 Once assembled, you can lift-the-flap to find the hibernating animals. 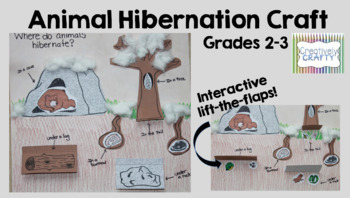 This is a fun way to showcase your students' learning on animal adaptations.